← Friday. Time for Some Fun. 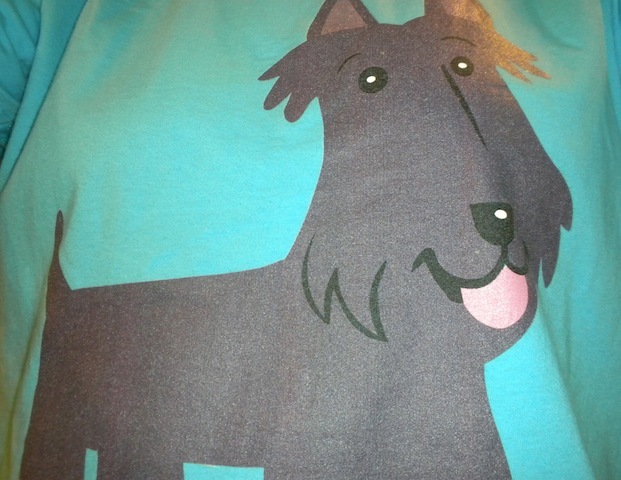 It’s so nice to see a Scottie smile! 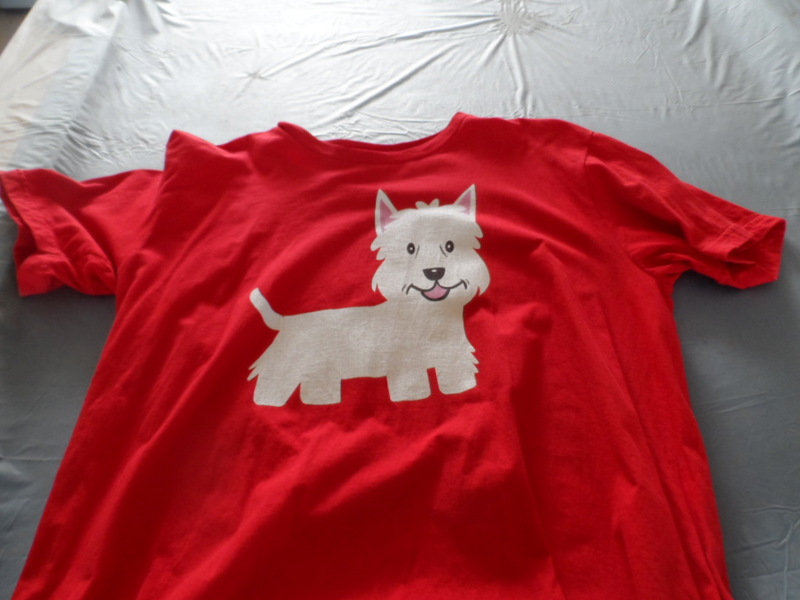 Mommy just got a tee that has a scottie saying “walk me” on the front… she doesn’t know how to post a photo! Help. I don’t know how either! But Kismet sure does. Thank Dawgness. Dis is sooooo arroooooo cute! We loves it! I do too! My friends over at Kismet’s house sent it to me. Very special. Smiles to you and yours.